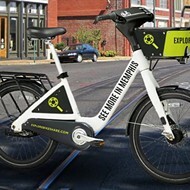 Explore Bike Share (EBS) implemented a new pricing model Monday. With the Pay as You Go option, rides will now cost $1.25 per 15 minutes. This option replaces the $5 single ride pass. A new option, the 24-hour pass, lets riders pay $5 for a full day of unlimited 60-minute rides. The weekly pass, originally $12, has been reduced to $10. 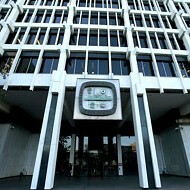 The monthly membership, which EBS said is the most popular option, remains at $15. 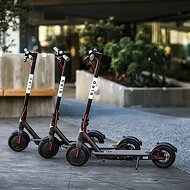 Finally, the annual membership fee, which gives users unlimited one hour rides for a year, will drop from $120 to $90. 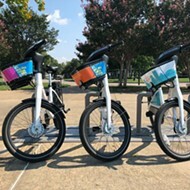 The new pricing is coupled with other changes to the network, including a new option to dock and lock bikes at any publicly accessible bike rack within the EBS service area for a $1 service fee. EBS will also be placing customized sponsored stations in front of local businesses, such as hotels, apartment complexes, and restaurants. The organization used data collected throughout EBS’ first 10 months of operation as well as information gathered in a March survey to guide the changes. 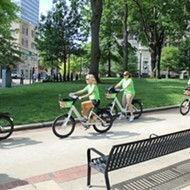 The survey showed that riders want more bike-docking stations in order to increase the convenience of the system. Local businesses and organizations also expressed their desire for more stations. 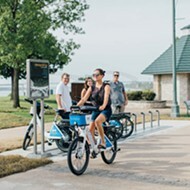 Common locations suggested for stations in the survey include South Memphis, the Shelby Farms Greenline, and the University of Memphis. 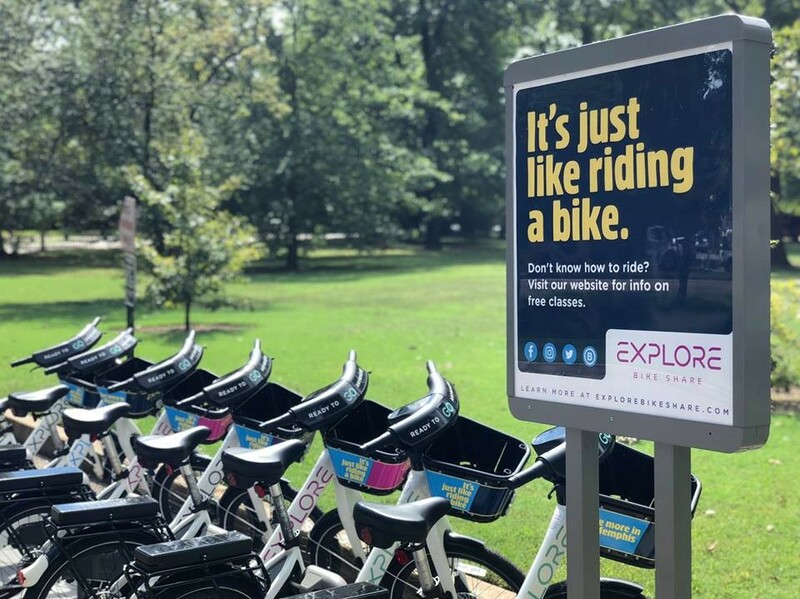 Data on ridership collected by EBS revealed that about 66 percent of users take between one and five rides per month and that more than half of users are riding for exercise or recreation. 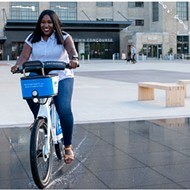 EBS, which uses the BCycle Dash system, will soon look to expand its service area by creating new docks from existing stations.